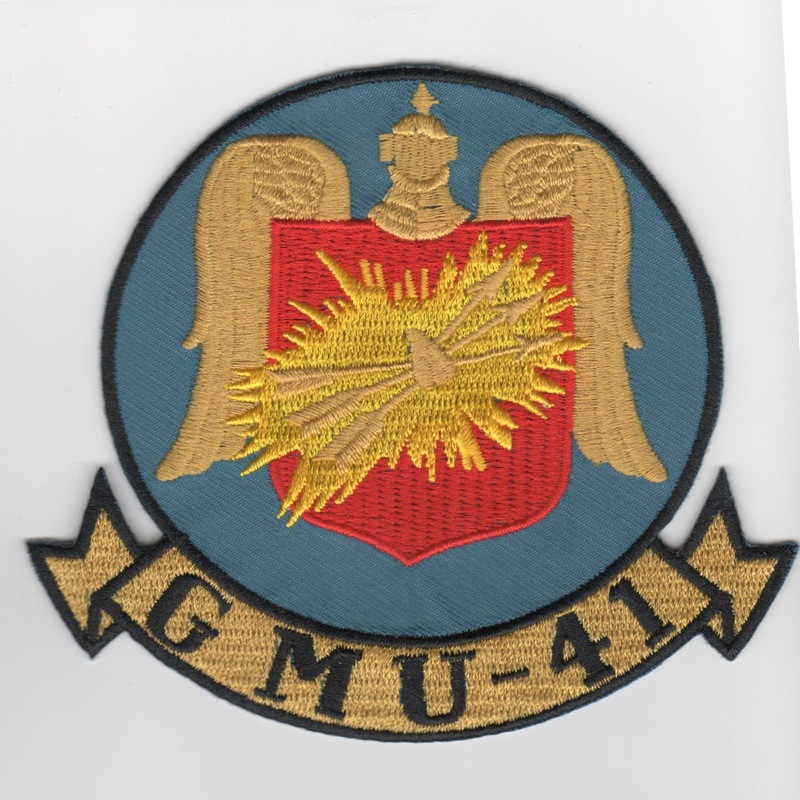 This is the C-12's "Super Air" patch created for their mission of transportation. This is the security forces badge for the Navy police. This is the Naval Operational Support Center patch created for the Willow Grove unit. 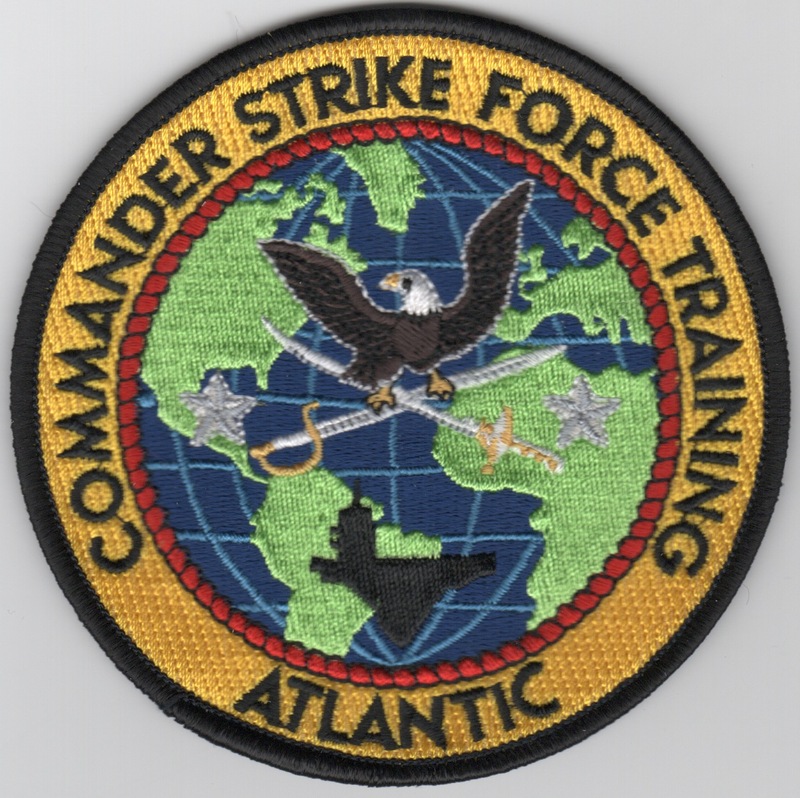 This is the patch for the Commander Strike Force Training, Atlantic. 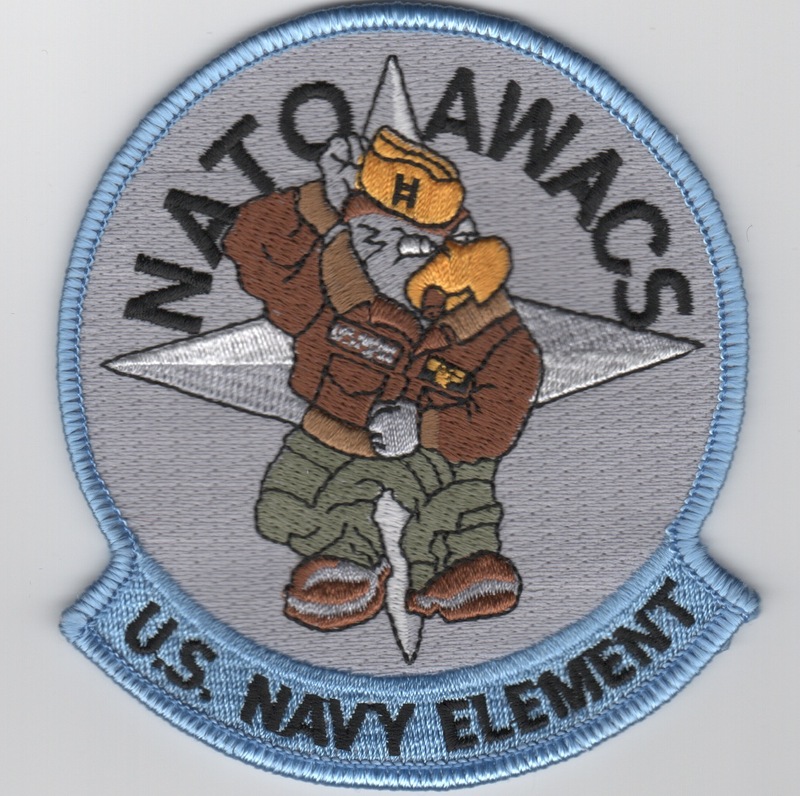 This is the NATO AWACS patch for the U.S. Navy Element. This is the medium version of the US Naval Aviation PILOT wings. 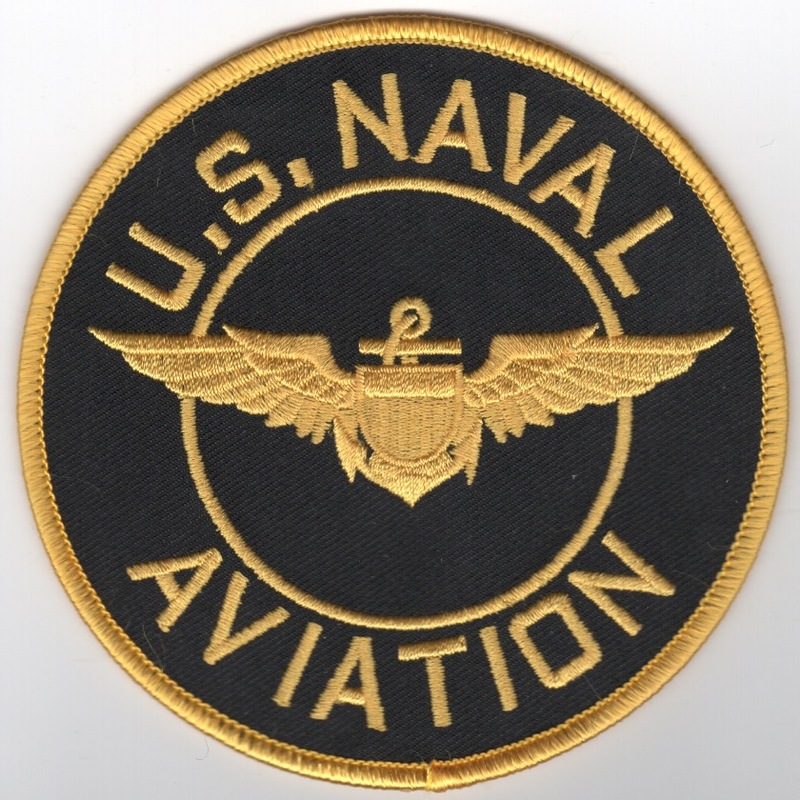 This is the first patch worn by the Naval Aviators when they graduate from their training squadrons with their PILOT wings. This patch does NOT come with velcro already attached. This is the large (4") version of the US Naval Aviation Naval Flight Officer (NFO) wings. This is the first patch worn by the NFO's when they graduate from their training squadrons with their NFO wings. This patch does not come with velcro already attached. 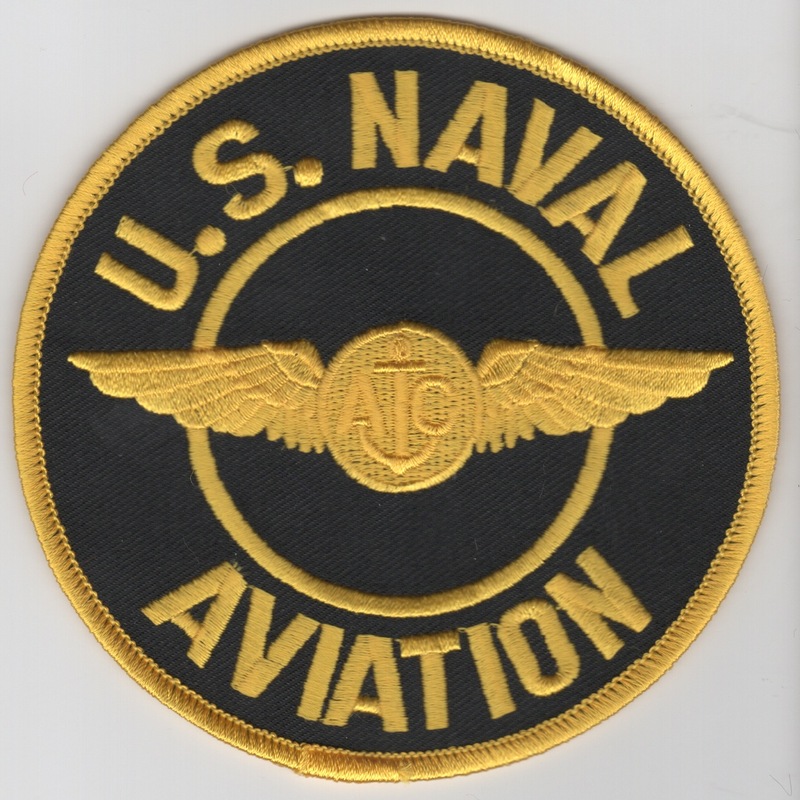 This is the small (3") version of the US Naval Aviation Naval Flight Officer (NFO) wings. This is the first patch worn by the NFO's when they graduate from their training squadrons with their NFO wings. This patch does not come with velcro already attached. This is the medium version of the US Naval Aviation AIRCREW wings. 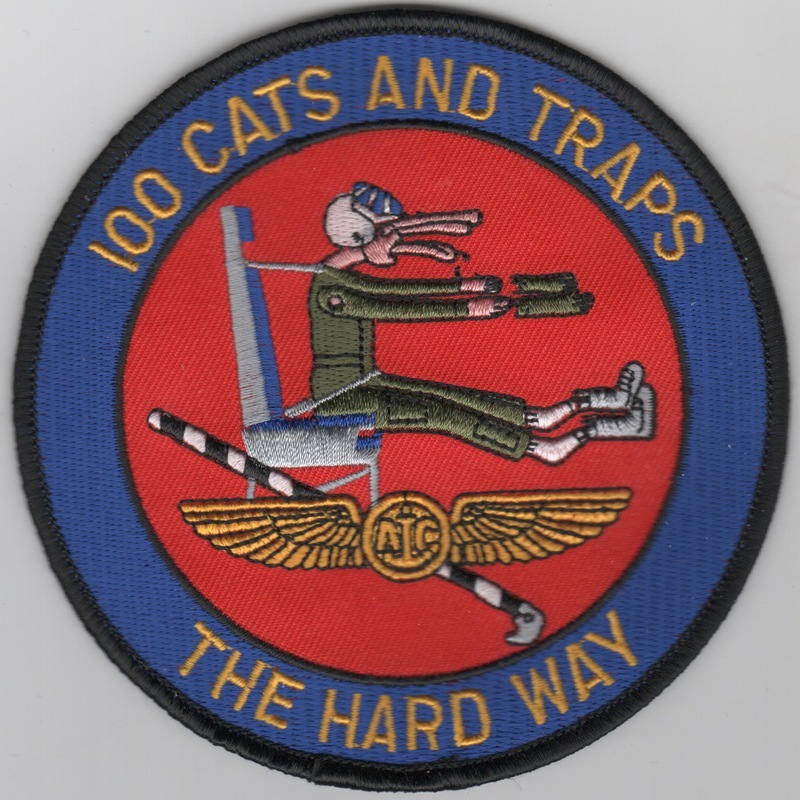 This is the first patch worn by the aircrewmen when they graduate from their training squadrons with their wings. This patch does not come with velcro already attached. 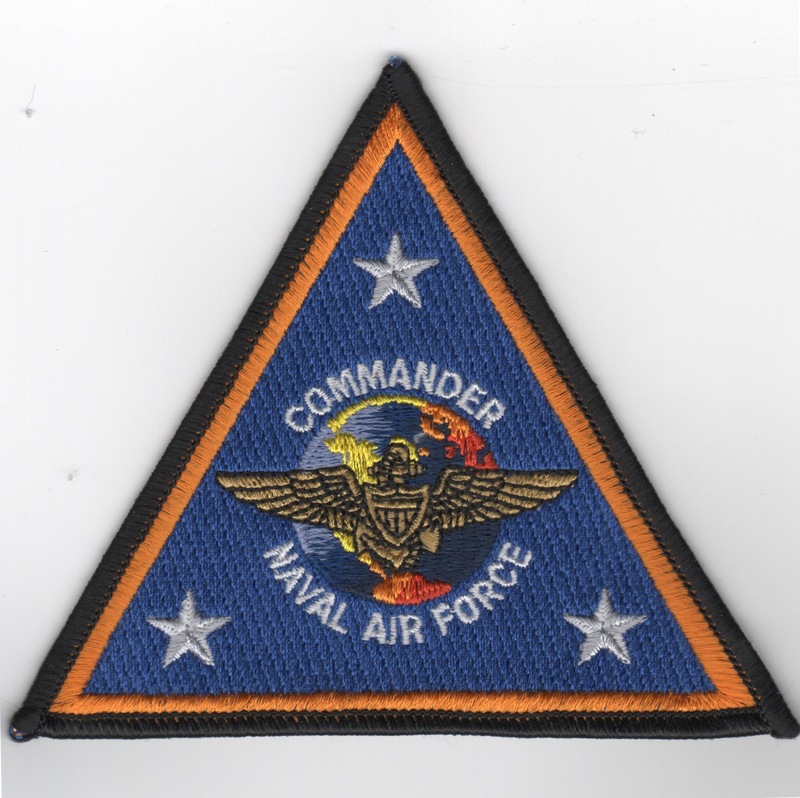 This is the color version of the COMMANDER, NAVAL AIR FORCE triangular patch. It shows a set of pilot wings superimposed on the world. This patch does not come with velcro attached. This is the blue version of the NAVAL AIR FORCE, ATLANTIC triangular patch. This patch does not come with velcro attached. This is the desert version of the NAVAL AIR FORCE, ATLANTIC triangular patch. This patch does not come with velcro attached. This is the medium version of the US Navy standard black patch. 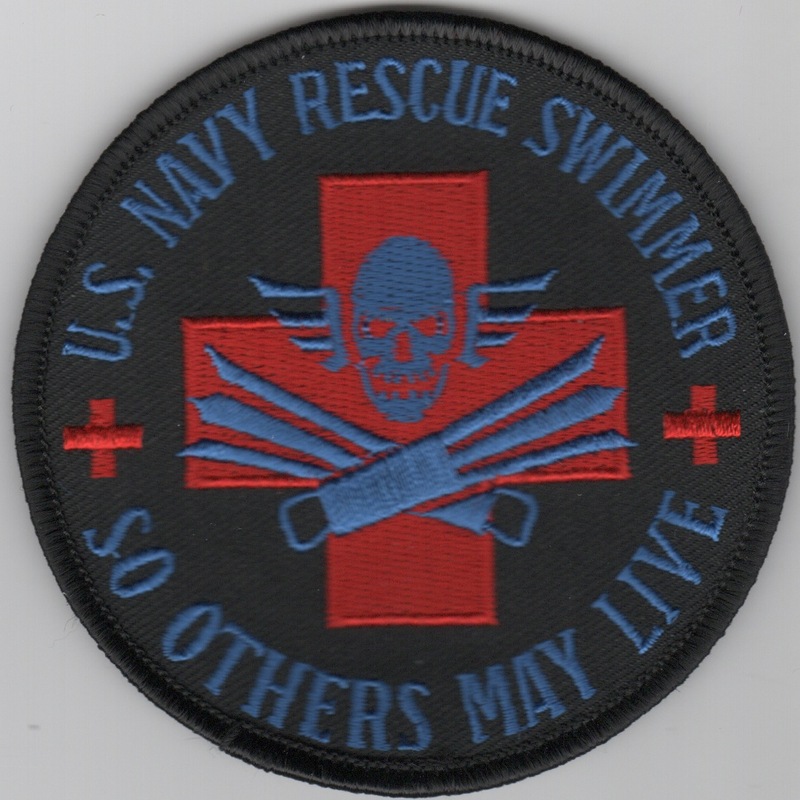 This is the black version of the USN "Rescue" Swimmer patch. It shows the "Red Cross" and says "So Others May Live". 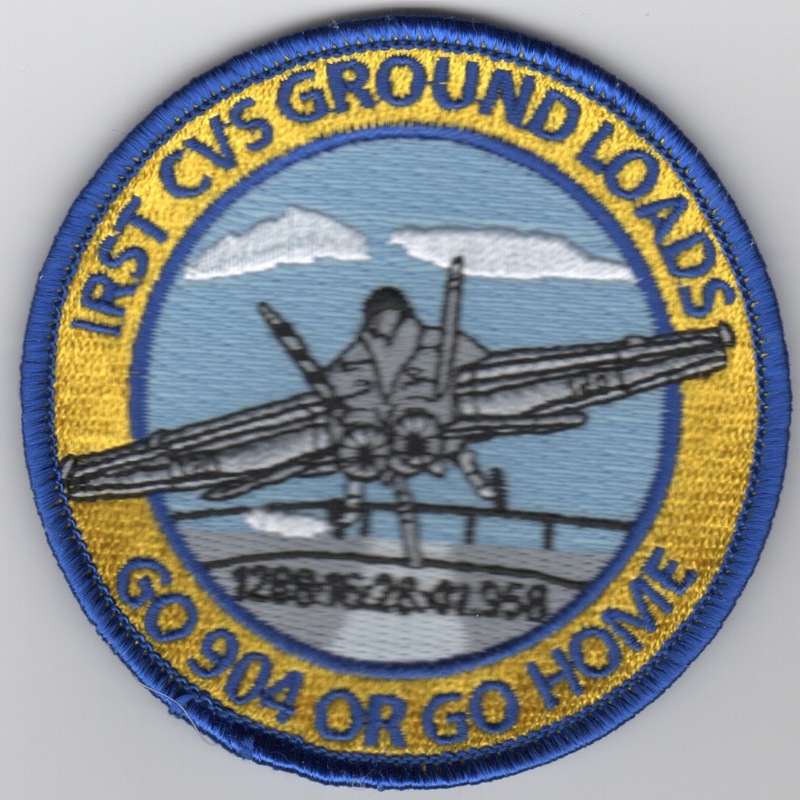 This is the IRST CVS Ground Loads patch that shows the F/A-18 Hornet making an arrested Carrier landing. It says "GO 904 OR GO HOME". It does not come with velcro attached. 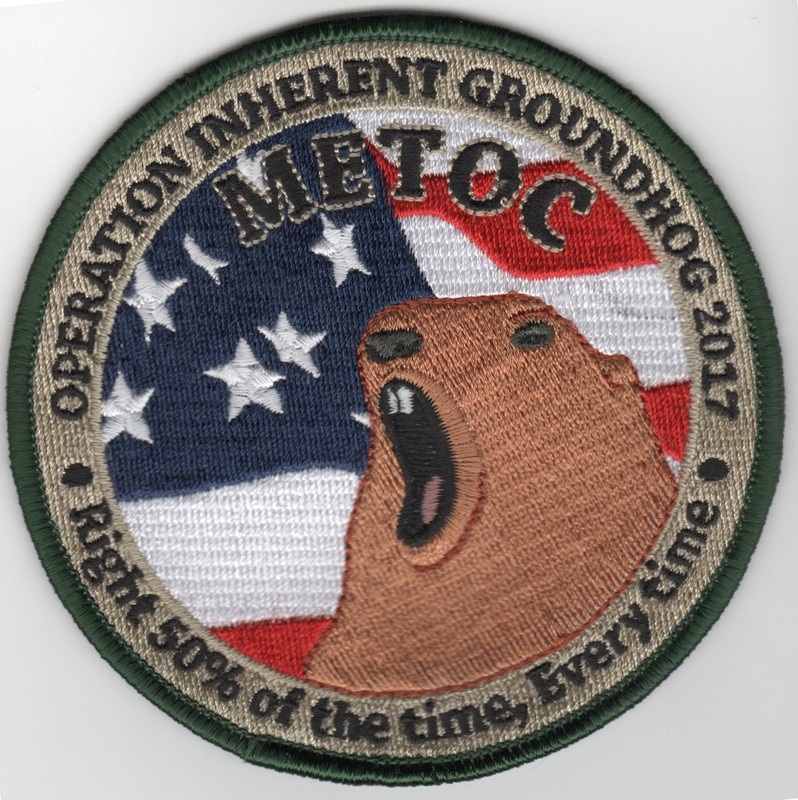 This is the US Navy's Meteorological and Oceanographic (METOC) patch created for their 2017 "Operation INHERENT GROUNDHOG" that says "RIght 50% of the time, Every time" (along the bottom). It does not come with velcro attached. 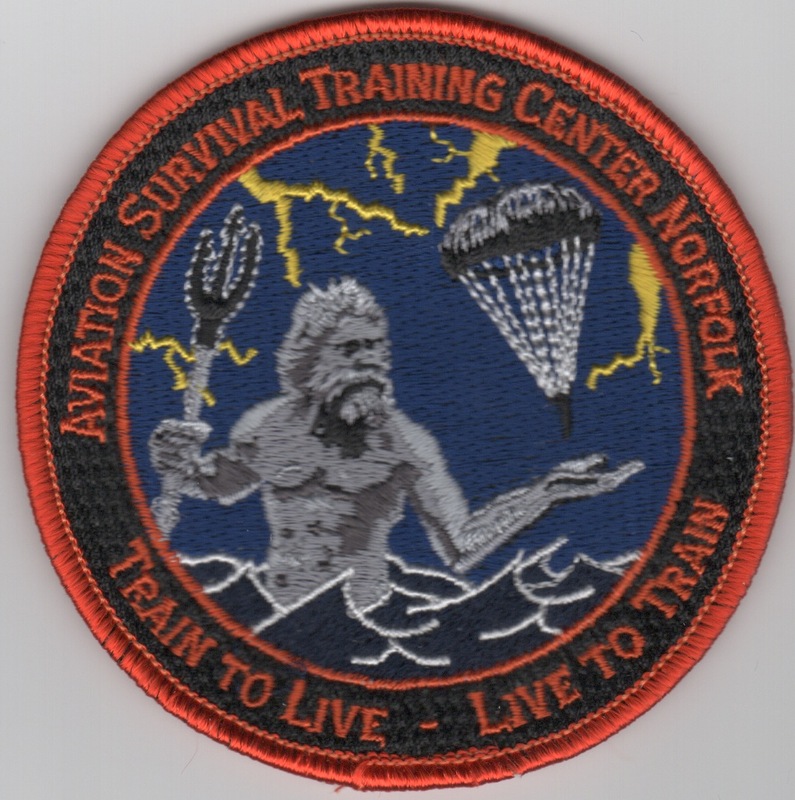 This is the Aviation Survival Training Center at Norfolk. It says "Train to Live - Live to Train" along the bottom. It does not come with velcro attached. 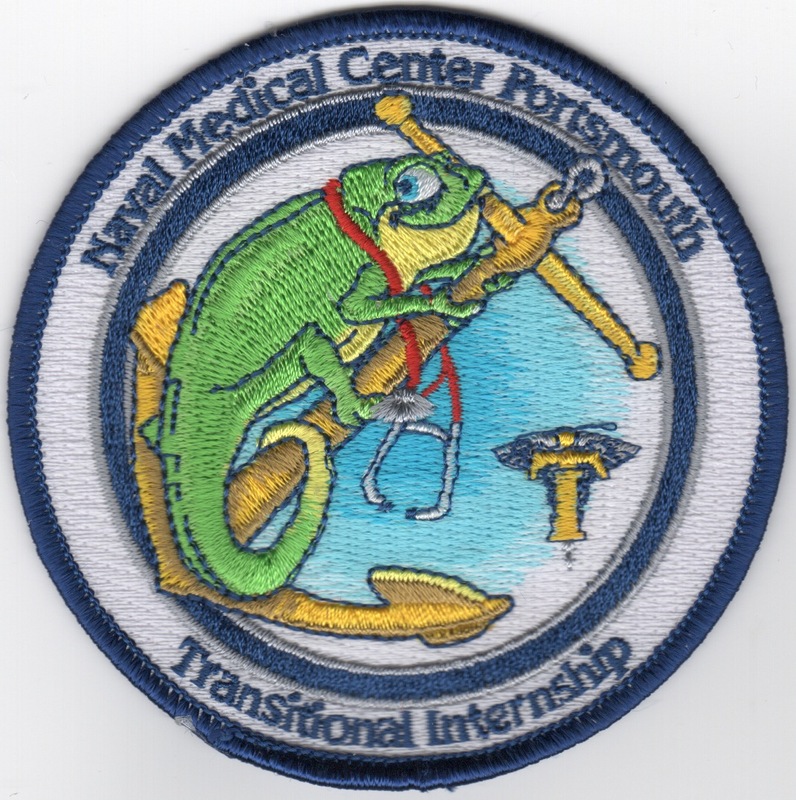 This is the patch for the Naval Medical Center at Norfolk. It says "Transitional Internship" along the bottom. It does not come with velcro attached. This is the ship patch for the USS Seattle, AOE-3, and says "Gunnery". What this patch is, I haven't a clue! It was sent to me by one of the suppliers and he confirmed that it IS a patch with something to do with the Navy.....but I have no idea what. Anyone have any info? This is the US Coast Guard Aviation "Bad Day" patch from Corpus Christi, TX. 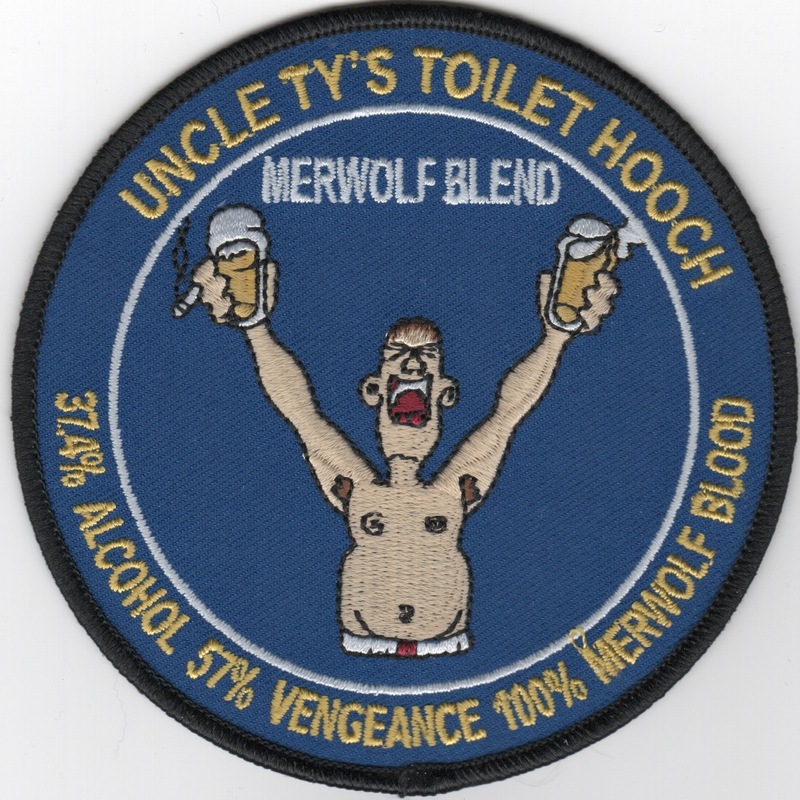 This is the US Coast Guard's Operation Liberty Shield Helo patch. This is the deployment patch created for LPD-13. 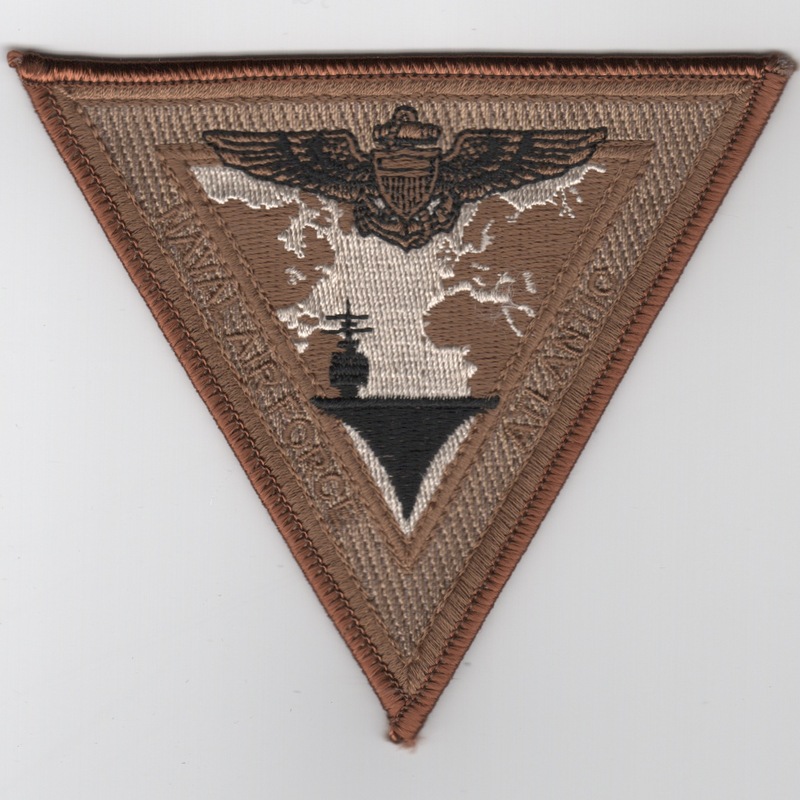 They were in the "Black Sea" and dubbed this patch the "Pirates of the Med". 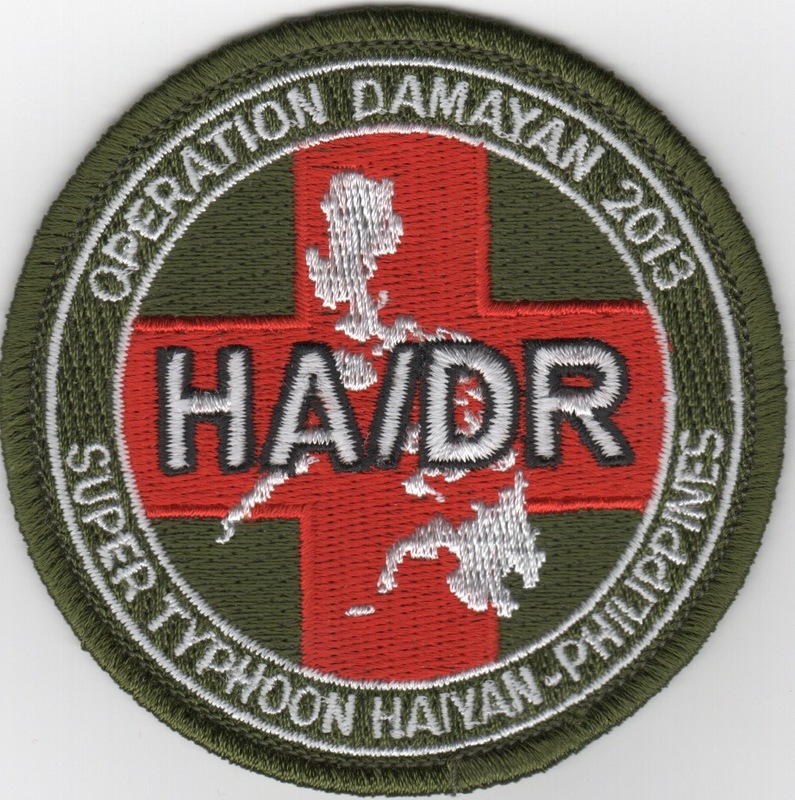 This is the round version of the patch created for the support of the "super typhoon" in the Phillipines and is labeled Operation Damayan 2013. 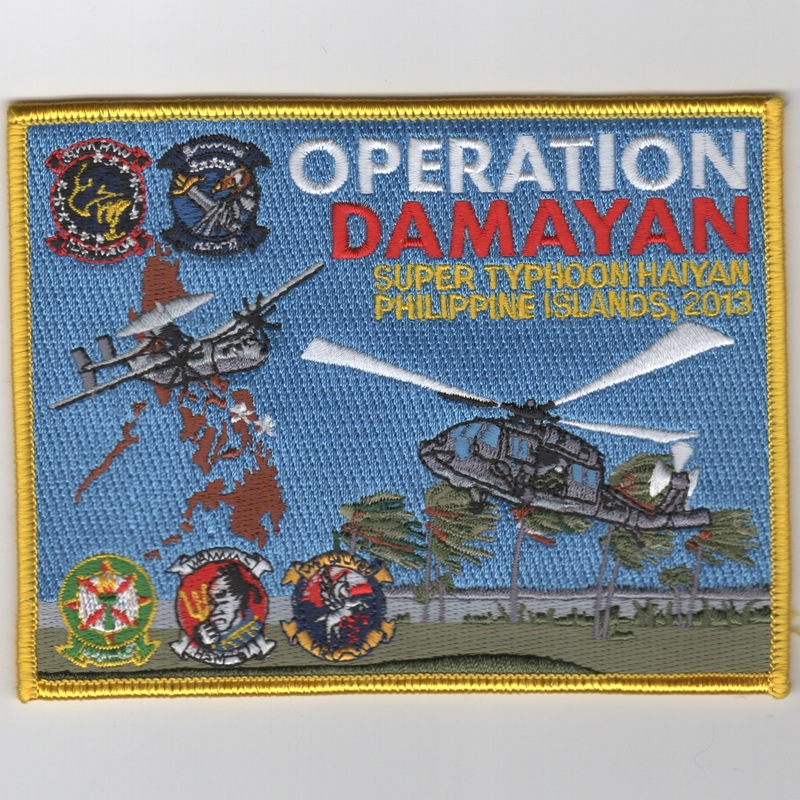 This is the large rectangular version of the patch created for the support of the "super typhoon" in the Phillipines and is labeled Operation Damayan 2013. 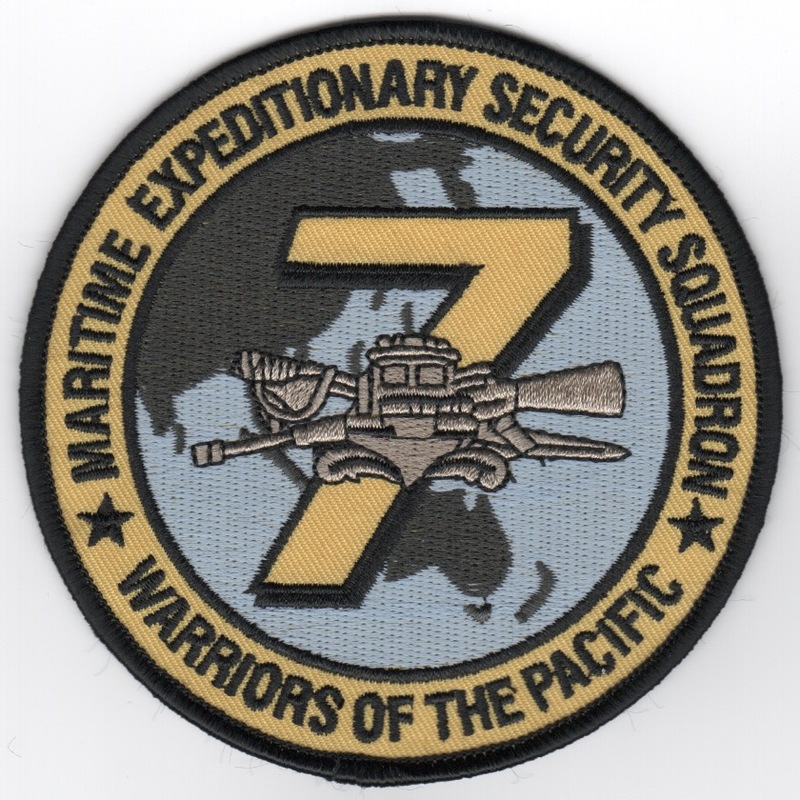 This is the round version of the Maritime Expeditionary Security Squadron (MESS)-7 'Warriors of the Pacific' patch. It does not come with velcro attached. This patch is worn by the members of the Atlantic Fleet Band.